UPDATE: The deal just got better and is now an extra $1 off. From now until February 17, you can pick up a Fast Wireless Charger from Anker on Amazon for just $12.99, down from its usual price of $23.99. There is no coupon code or anything like that to apply, just an instant discount that’s available right now. 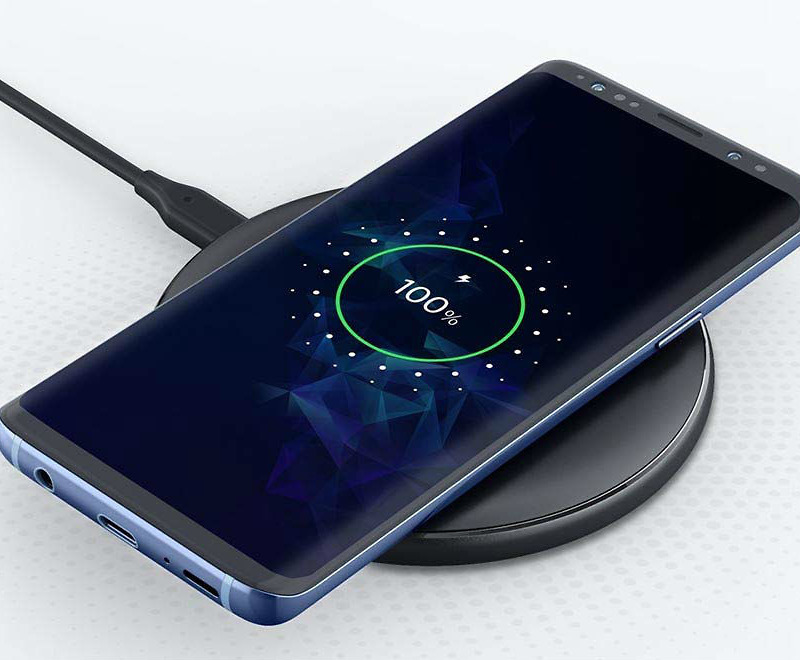 Rated at 10W, the charger should have no issue fast charging select devices from Samsung and others, though, Pixel owners likely won’t see the great speed increase. This kit comes with the charger only and no AC adapter included, so you’ll have to provide your own. Still, though, $13 for a wireless charger is not bad at all.